Lincoln, a company based on Honest Abe unsurprisingly, produced their L-series after First World War. Prior to that, the Lincoln company left Cadillac and made aircraft engines during the war. 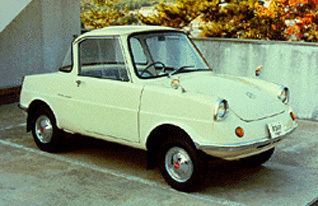 Technically, the three-wheeled truck Mazda-go was the company’s first produced vehicle, but until 1936, they carried the Mitsubishi logo because they were marketed under Mitsu. The R360 was released during the 1960s was quite the economic vehicle at that time, boasting a 32km/liter (approx. 75 mpg) due to it’s light weight. 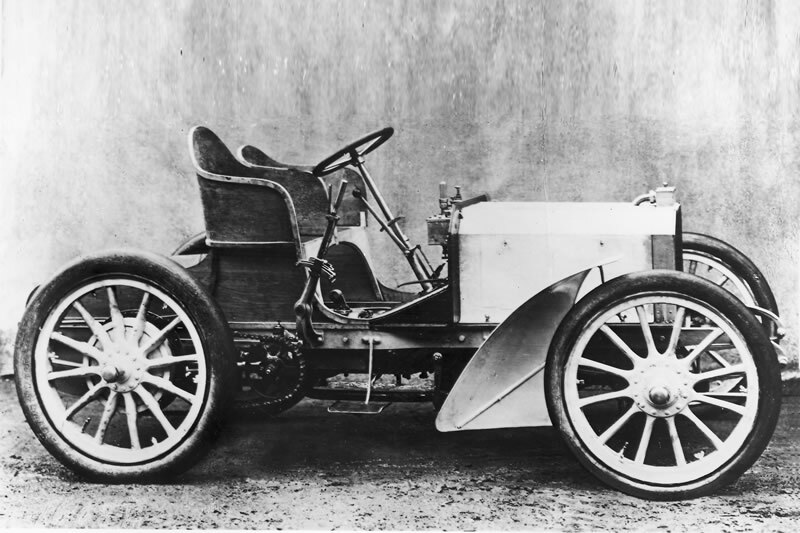 Considered as the first modern automobile, the 35-hp was caused a revolution and would become the worldwide standard for automobiles. “The car that truly dares to ask ‘Why? 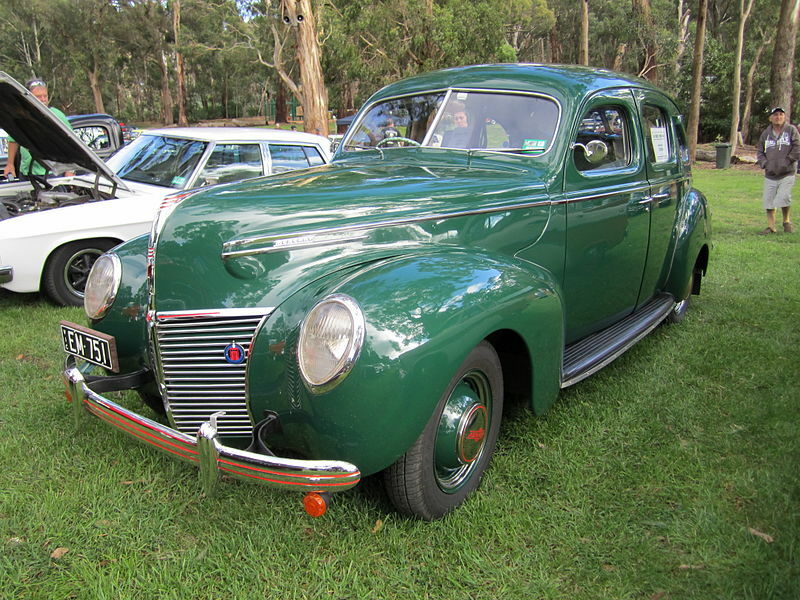 '” The Mercury marque (and it’s flagship the Mercury Eight) was a way for Ford to release a mid-range option for consumers, being priced below the Lincoln-Zephyr, but cost more than the Ford V-8. 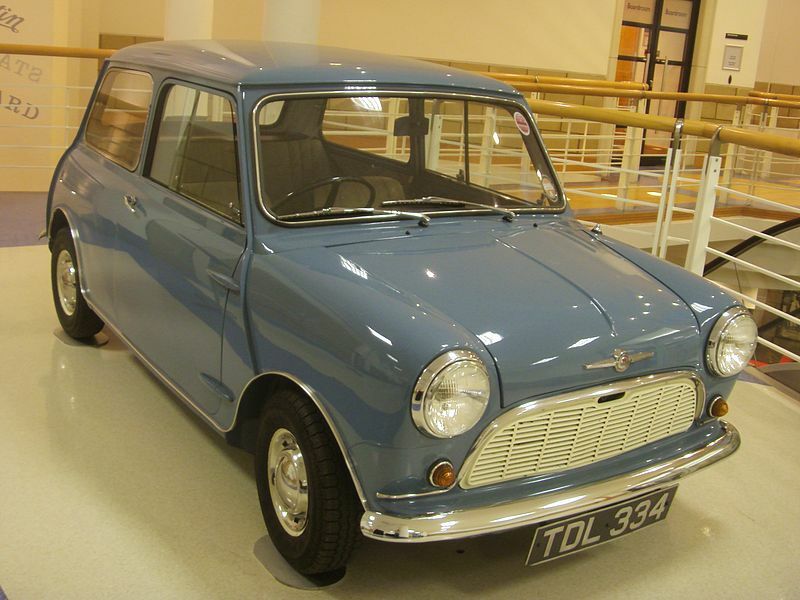 Mini started out as car model under the British Motor Corporation before becoming a full-blown marque. During this time, the Mark I paved the way to making the Mini as the 2nd most influential car of the 20th century and considered by many as the British equivalent as the equally-iconic Volkswagen Beetle. 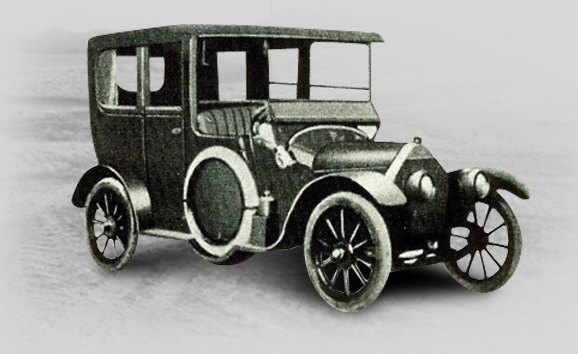 Considered as Japan’s first mass-production passenger car, Model A was expensive to produce (due to being sold as a luxury vehicle aimed at high-level government officials). The Model A was built entirely by hand and was produced only for 4 years as it could not compete with cheaper competition. 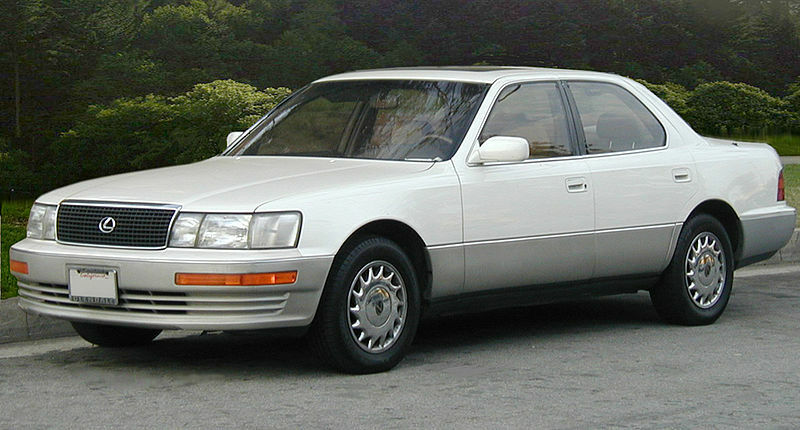 Nissan has a bit of a complicated history that it shares with Datsun, going all the way back to 1914. From what we understand, the Dat Car is the very first vehicle produced by company.